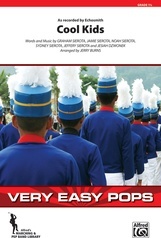 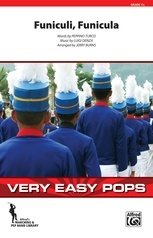 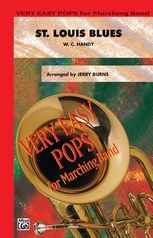 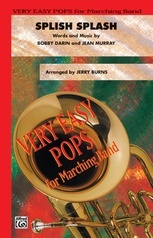 Veteran arranger Jerry Burns gives us an "oh so easy" arrangement of Elvis' huge hit. It's rock-solid from top to bottom. Check it out!